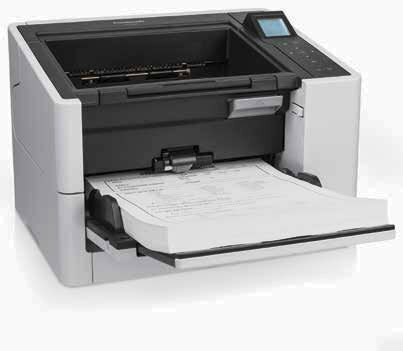 The recommended Daily Duty Cycle is 4,000 pages per day. 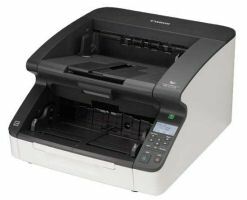 Flatbed 8.5'x11.7" Scan Area can scan 1 sheet in 1.7 seconds! 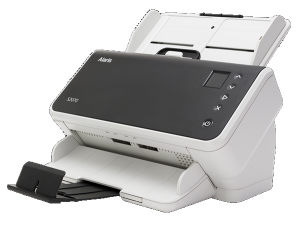 Fujitsu fi-7160 and fi-7260 scanners have everything needed to integrate with thousands of software applications in the market or with PaperStream Capture, an advanced yet easy to use scanning application provided in the box. 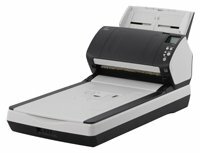 "The Fujitsu fi-7260 is a speedy document scanner that combines a sheetfed scanner and an 80-sheet automatic document feeder (ADF) with a letter-size flatbed. "